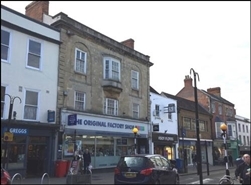 The available space comprises retail accommodation located on the ground floor with residential space on the upper floors. 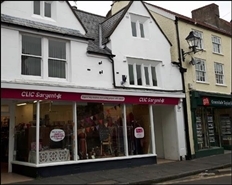 The investment is available at an asking price of £550,000. The premises are arranged over ground, first and second floors. A new full repairing and insuring lease for a term to be agreed subject to five yearly upwards only rent reviews.